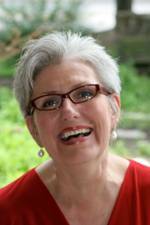 Living Sensationally: MY FIRST BOOK SIGNING!!! On November 10th and 11th, I will be participating in a Holiday Sale and fundraising event as a featured 'artist' at one of our premier shops in Kansas City! 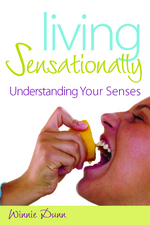 I will have books on hand, and will be talking to people about Living Sensationally!